Browsing articles tagged with " knee pain after running"
Knee pain is the most common injury that one can sustain. As it is the largest joint in the body, The knee cap or patella is a bone within the tendon of the quadriceps muscle. The patella forms a joint with the femur that shares the same capsule as the joint between the femur and tibia. The latter joint has two half-moon-shaped pieces of cartilage called menisci that both guide the bones as they move and take about 60 percent of the weight going through the knee. In addition, there are a large number of muscles, ligaments, and tendons acting to move or stabilize the knee. 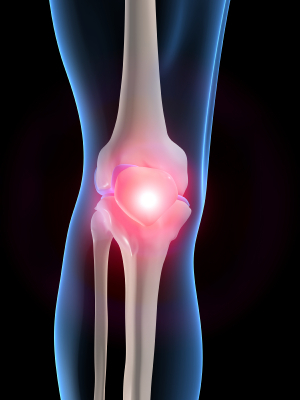 Some causes of knee pain are obvious while others may require in depth examination and special investigations to diagnose. Self-Diagnose can bring more harm than treating it. It is good to know more about the injury but definitely not to the point of self-treatment. It will be much safer to get treated by Our Doctor, for more information or to book an appointment with Singapore Sports and Orthopaedic Clinic, you can call (+65) 6471 2691, the hotline is open 24 hours. You may also send us an enquiry for Knee Pain or for an appointment or question about knee pain.